The 123D family recently expanded to include 123D Catch and 123D Sculpt+ for the Windows Store. 123D Catch is also now available for Windows Phone through the Windows Phone Store. This breaks new ground on the Windows mobile platforms for 123D and broadens the availability of these powerful, free apps for anyone with a Windows device. For those new to the apps, 123D Catch uses the camera on your phone or tablet to shoot photographs around something, then upload the photos to the cloud where they are turned into a realistic 3D model. 123D Sculpt+ is a digital sculpting application for tablets, allowing beginners to get into digital 3D sculpting and professionals to do their work on the go. 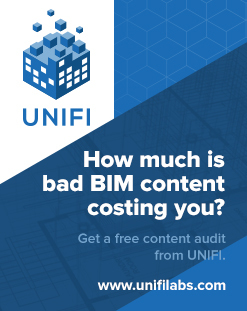 Part of working in a BIM environment is putting together all of the little pieces that you know and turning it into a useful workflow. Do you have a 3D file, such as an FBX, that has some camera views saved in it, and you would like to convert these to BCF, perhaps for eventual import to Revit or some other application? 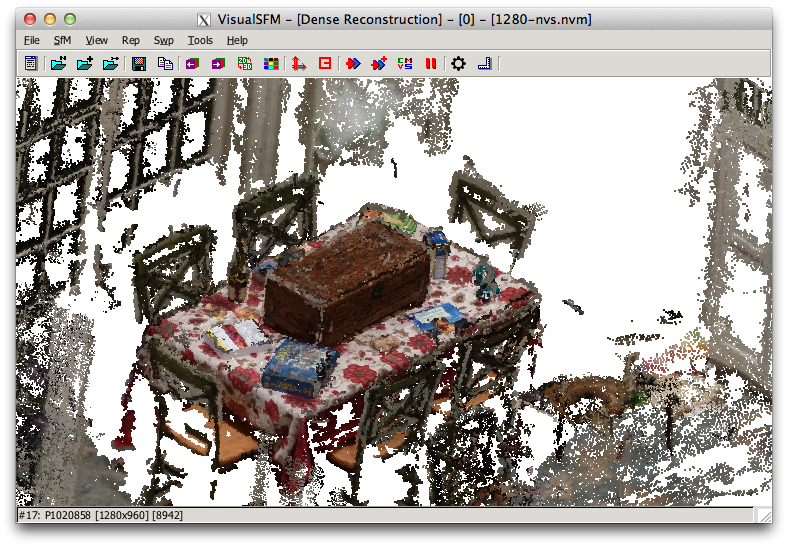 Have you ever wondered how people match real world camera movement (such as from an aerial fly over) with a 3D virtual model? 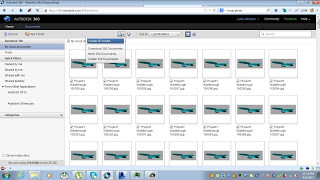 Enter Autodesk MatchMover, included in various Autodesk Suites. It essentially allows you to put a proposed building model into real life camera footage. 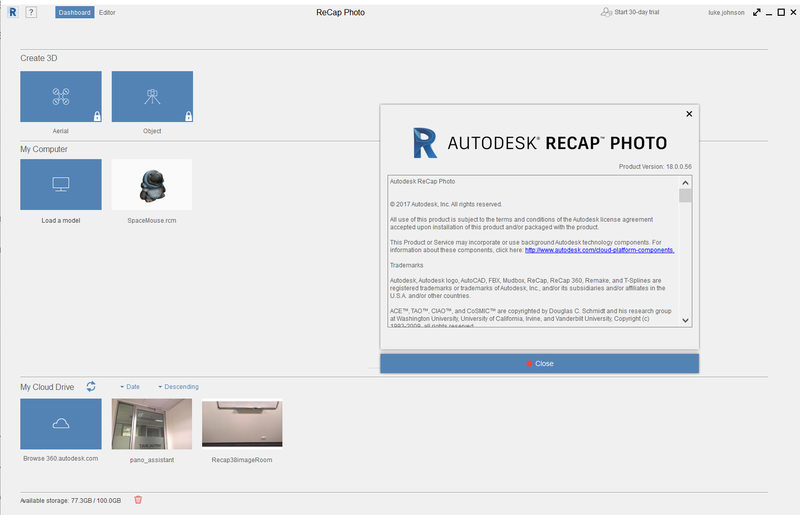 I have spent hours trying to figure out how to take actual camera locations from 123D (Photofly) and get them into Revit as ‘real’ cameras (3D views). I thought it would be cool to be able to use a real-life camera location in Revit, because then you would already have the existing scenery as a background image (because 123D Catch would have used it in processing the model). This was partly in response to this comment. Its easy to export an FBX from 123D Catch, and open that in 3ds Max – you get cameras, yay. 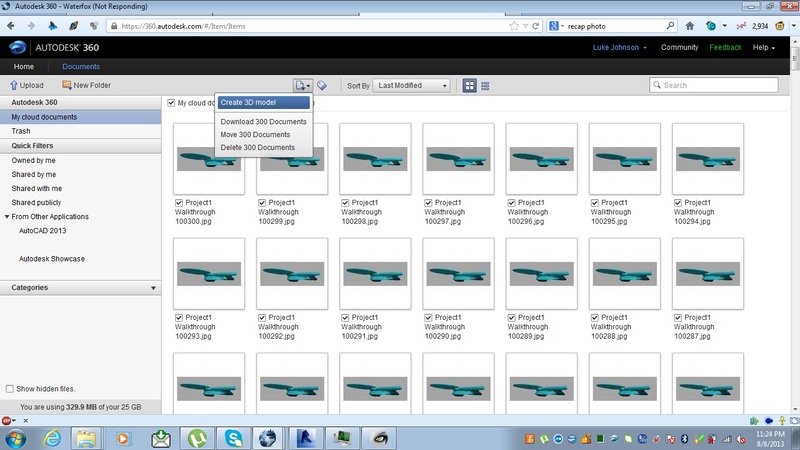 You can use FBXIMPORT in AutoCAD and you get the named views (cameras), yay. 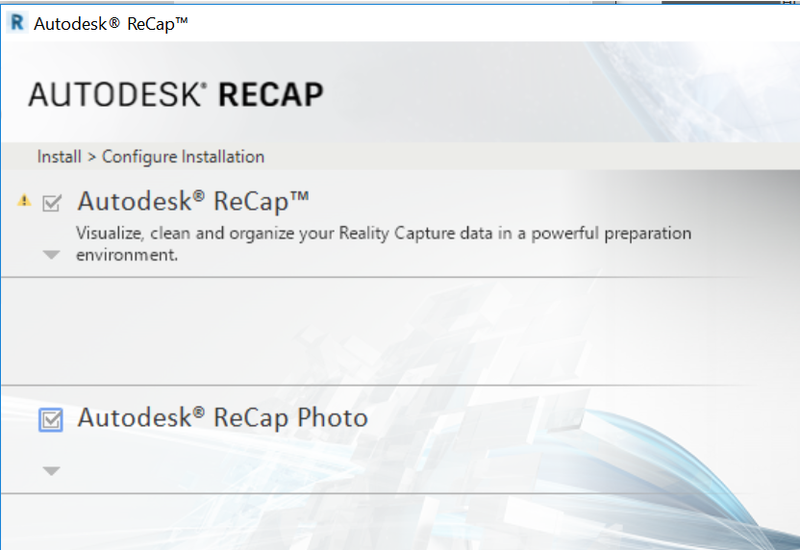 However, I have not been able to find an equivalent process for Revit. At this point, I have to admit defeat. My big idea was to convert the FBX into IFC with view information in the schema, and then open that IFC in Revit. Sadly, I kept coming up against problems. AutoCAD Architecture can import FBX and then export IFC, but the 3D views do not seem to come through. One possible workaround would to compose your presentation in Showcase – you can export from Revit to Showcase, and you can also export an FBX from 123D and bring that into Showcase too. But I want a purely Revit way. 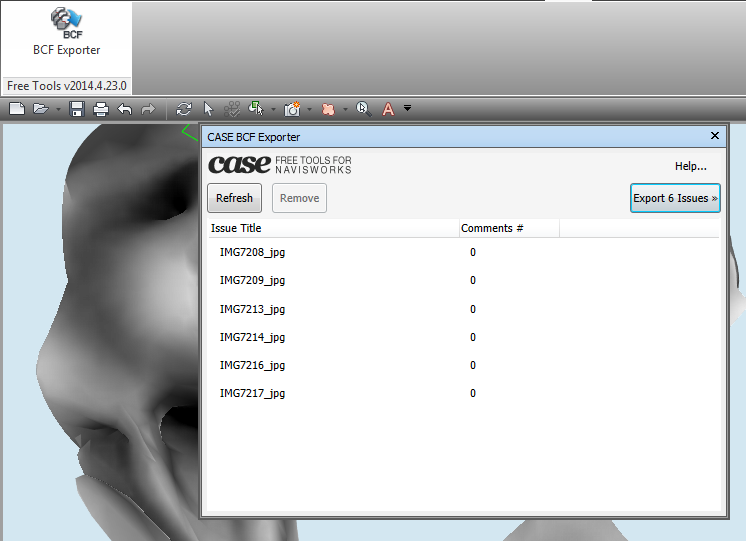 Autodesk sign in is required on 123D Catch to actually activate the Export feature to allow exporting of FBX. .3dp The 3D photo scene contains cameras, reference points, 3D mesh, reference lines, and distance measures. 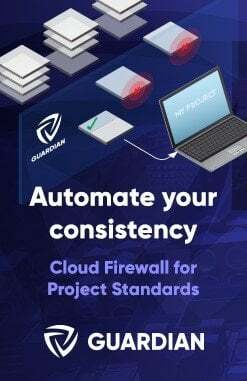 This is the native format for Project Photofly. 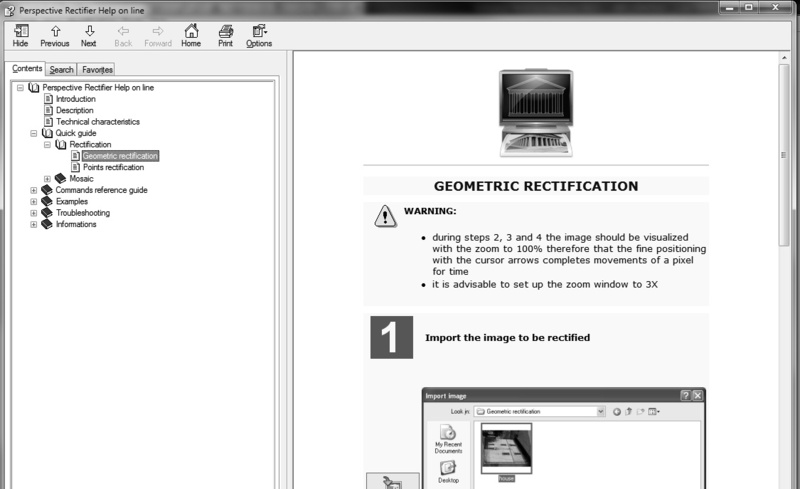 .dwg The drawing contains reference points and reference lines. .fbx The Autodesk FBX asset exchange file contains the 3D cameras, the photo textured 3D mesh, reference points, reference lines, and reference labels. .rzi The ImageModeler file is a subset of the 3dp file based on what was selected at the time the photo scene was exported. .obj The OBJect file contains the photo textured 3D mesh. .ipm The Inventor Publisher Mobile file contains the photo textured 3D mesh and can be viewed with the free Inventor Publisher Viewer available in the Apple iTunes App Store. .las The binary LASer file contains the 3D point cloud that was automatically extracted from the pixels of the source photographs. The LAS file format version is 1.2.
also a very easy way to open DWG and save as PDF!